In the words of Lewis Carroll “Begin at the beginning...” The NC DNPE (North Carolina Department of Non-Public Eduction) is where you register your homeschool and find out all NC state requirements. There is also the Homeschooling 101 in NC from The Homeschool Legal Defense Association. So...many...choices...it can be overwhelming! BUT here’s the good news: they are ALL good. Yep, every one. All of them will teach your child. It’s just a matter of picking the one that best speaks to your child. The goal: no tears. Seriously, that’s it, that’s the goal of picking the right curriculum, no tears for you or your child. Let’s say you picked a math curriculum that made them cry, no worries, they still learned something. You picked a grammar curriculum that made you cry, they still learned something. Just smile as you gather up the pieces and post that curriculum on the Marketplaces and just pick a new one! To find helpful extensive reviews of nearly all the curriculum choices out there, you can go to www.rainbowresource.com or www.christianbook.com . 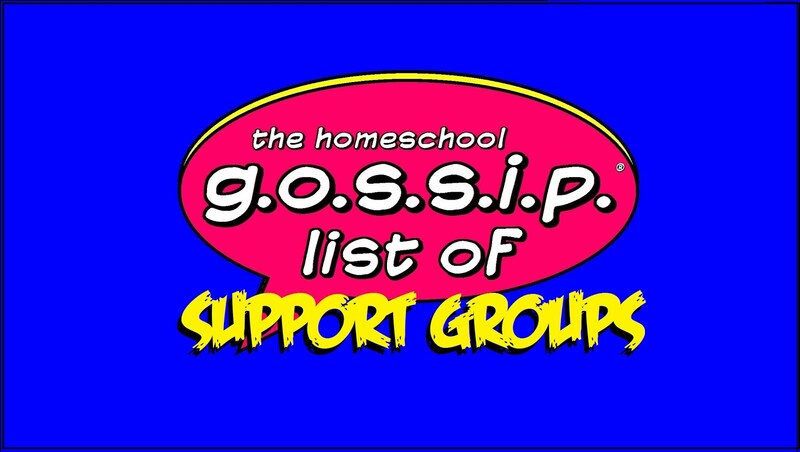 You can also ask opinions on the different support groups (see below), veteran homeschool mom’s are very willing to help! 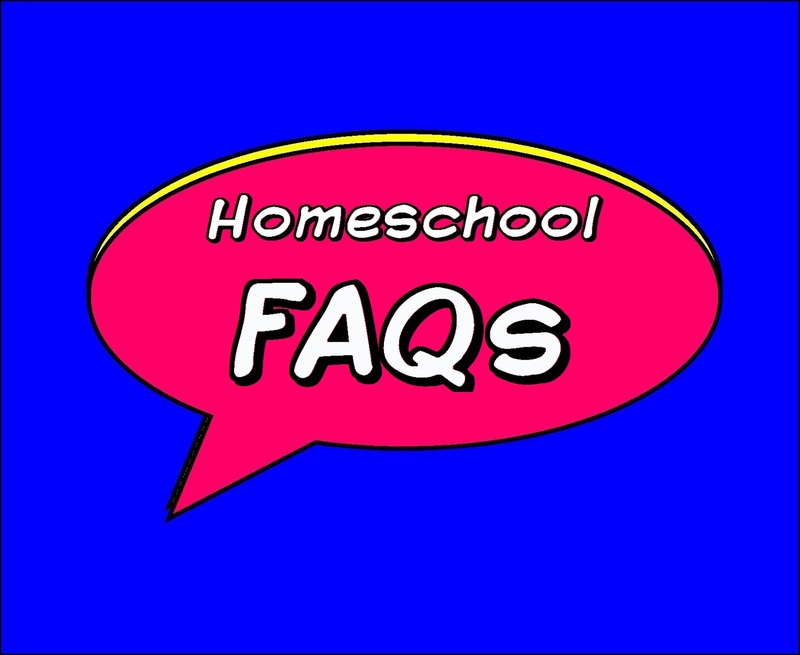 You can post your questions in the Homeschooling Q & A’s Support Group. If you want to see the curriculum in person, to compare side by side, you can go to places like The Homeschool Room in Huntersville or Matthews. Once you decide on a curriculum, it's best to first see if you can get it used. 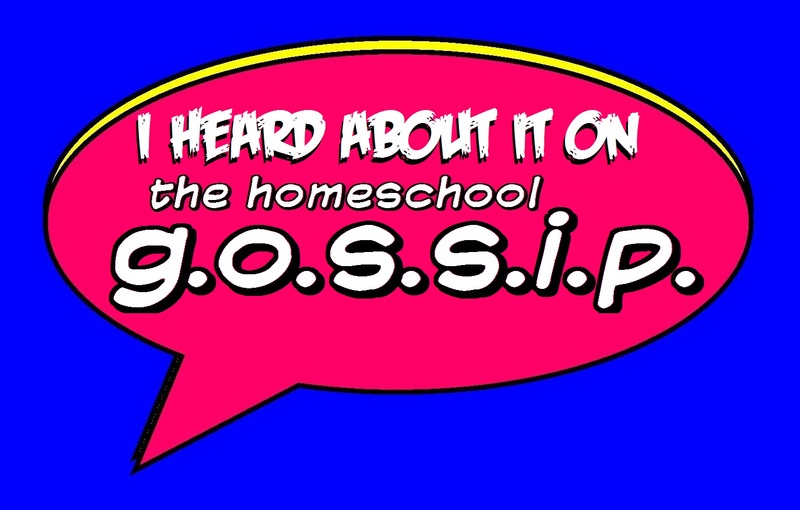 You can find used curriculum in The Homeschool Gossip’s Marketplaces these are local buy/sell groups of all things homeschooling. You can always find it online at Amazon.com, eBay, or directly from the publisher for discounts like Apologia Science. To find out all about the yearly Nationally Standardized Testing requirement for homeschools in North Carolina visit the NC Department of Non-Public Education. Here is the link to the Nationally Standardized Testing Requirement page at the NC DNPE. For those new to homeschooling, this is not as scary as it seems! These tests are a wonderful tool to see how well your child(ren) are doing and where you may need to spend some more time. They are also a great way to evaluate how well your curriculum is working for your child(ren). We are only required to test, we are NOT required to have any particular score. Even if your child didn’t fill in the bubbles completely and received a zero, you have met the yearly requirement. That example is to take away the anxiety of testing. You can administer the test yourself. There is a list of test vendors at the NC DNPE. 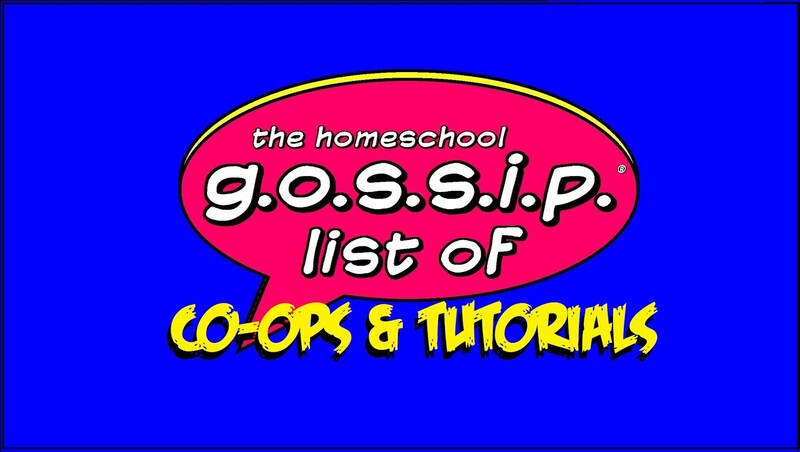 For testing services to have your child tested by someone else, please see The Homeschool Gossip’s List of Enrichment Classes and Services for the most current list of test services. 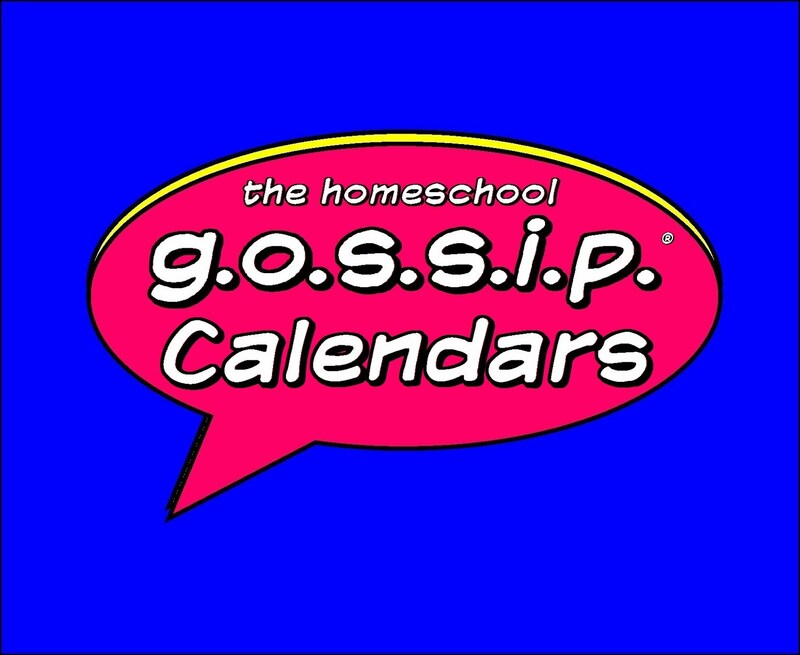 Click this link to view The Homeschool Gossip's calendars completely in a scrollable list with clickable links to all event details! Book mark this link for easy access. List homeschool Adventure Groups such as 4h, Girl Scouts, AHG, Boy Scouts, Trail Life and others. List of Homeschool Days, Discounts & Special Offers such as discounts on skating, bowling, trampoline parks, "Homeschool Days" at museums, zoos, etc. You'll be taken to a logon page, where you can logon to you account. Just follow the directions on the page. Once in your account you'll see the option: "Print the Official Registration Record and Verification Card (Use this link to print your official home school record information and verification card.)" Click that link and you will download a .pdf of your Official Registration Record and Verification Card. https://chemfiesta.org/ - The Cavalcade o' Chemistry is from the author of The Complete Idiot's Guide of Chemistry. Here you will find, information and tutorials on all things Chemistry INCLUDING an online textbook!! ALSO is an online textbook for Physical Science as well!! This is an amazing resource if you are searching for secular science options for middle school and high school! https://nckids.overdrive.com NC Kids Digital Library - Available Through Most Public Libraries. Thank you Valorie Pope for sharing! Have a library card? Check out The NC Kids Digital Library, a resource available through most local metro libraries! NC Kids Digital Library offers e-books, audiobooks, streaming videos, and Read-Alongs. This collection was specifically designed for youth ages pre-K through 4th grade and includes picture books, youth fiction, youth nonfiction, and more. Click here for more information. FREE Institute for Excellence in Writing (IEW) Writing Tools Lite App! This is an amazing free resource! Instantly improve your writing! Brought to you by the Institute for Excellence in Writing (IEW), this free app includes charts and lists to help you write organized and stylish papers. Based on the nine structural models and the many stylistic techniques presented in the Teaching Writing: Structure & Style program, this application gives you tools to organize your writing, whether you are writing short stories, reports, essays, or book reports. Also includes lists chock-full of interesting word choices to improve your writing and vary your sentence structure—the mark of a sophisticated writer. Perfect for the homeschooling student and the classroom teacher. www.charlottemasonpoetry.com: A new wonderful resource for parents & teachers-Charlotte Mason. Thank you Christina Brown for sharing: Hope everyone is familiar with , but if not, please take time to explore the website and listen along with the podcasts of the blog posting...a "delectable delight." Charlotte Mason Poetry by Charlotte Mason Poetry on Apple Podcasts. Charlotte Mason Poetry by Charlotte Mason Poetry on Apple Podcasts. Download past episodes or subscribe to future episodes of Charlotte Mason Poetry by Charlotte Mason Poetry for free.